To live a healthier and easier life, you cannot miss this Ohuhu&#174; Touch-Free Liquid Dispenser! 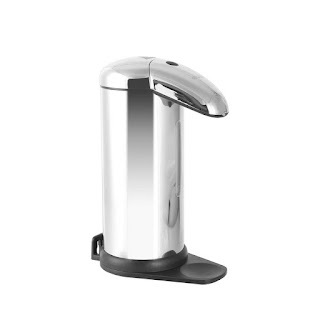 Ohuhu Automatic Soap Dispenser is a wonderful product! I Love this product because I hate germs and I think the number one germ spreader in kitchens is soap dispensers. With Ohuhu's Automatic Soap Dispenser you can eliminate the spread of germs in your kitchen. You will no longer have to even touch the soap dispenser to wash your hands. Simply place your hands underneath and it will dispense soap for you. I appreciate this product so much when I'm cooking with raw meat or taking out the trash because I'm not longer touching the soap dispenser and spreading bacteria and germs which will in turn keep my family healthy. 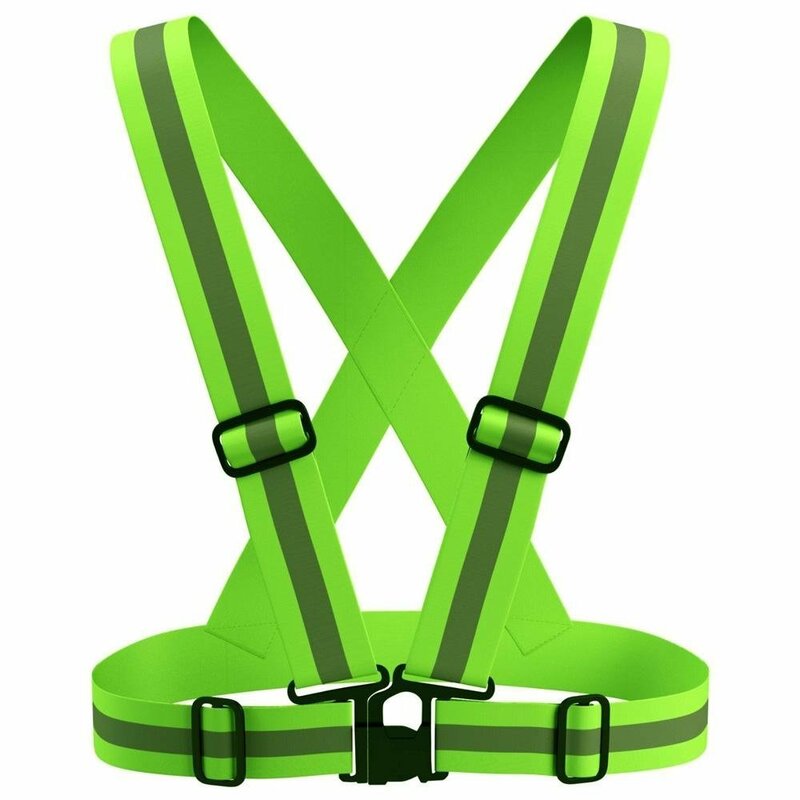 This Ohuhu® Safety Vest is crafted with high reflective material, which provides 360 degrees visibility to ensures your safety. Also, this vest is adjustable for most personal requirements. Stay safe while you workout at any hour of the day or night when you wear this Ohuhu® Adjustable Reflective Vest. 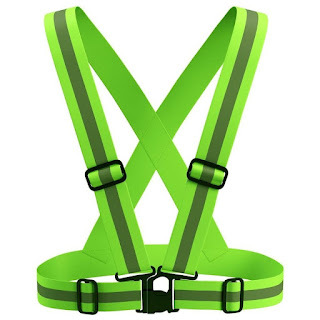 Ohuhu's Adjustable Reflective Vest is a great product! I love running and often go running at night so I love that I can now go running and ensure that cars can see me. I've heard of so many runners being hit by cars because the cars simply couldn't see them. Eliminate that problem with Ohuhu's Adjustable Reflective Vest. It's made with high reflective material which provides 360 degrees visibility so you are sure to be seen. I highly recommend this product to anyone who runs or walks at night!